Flayers gonna flay, flay flay! 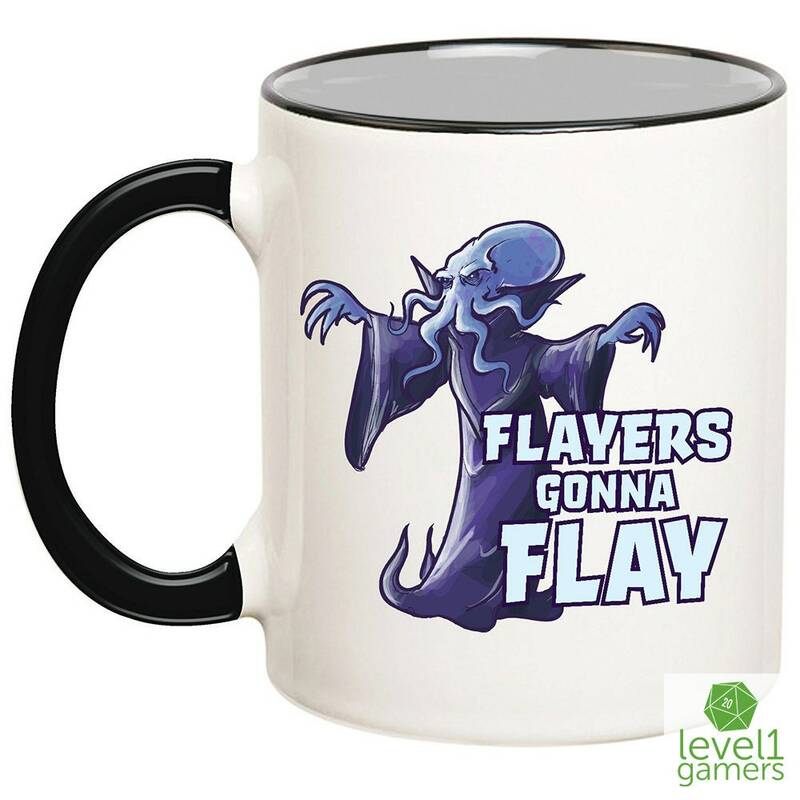 Engage in illithid activity with this Dungeons and Dragons themed Mug, featuring the ever feared Mind Flayer! 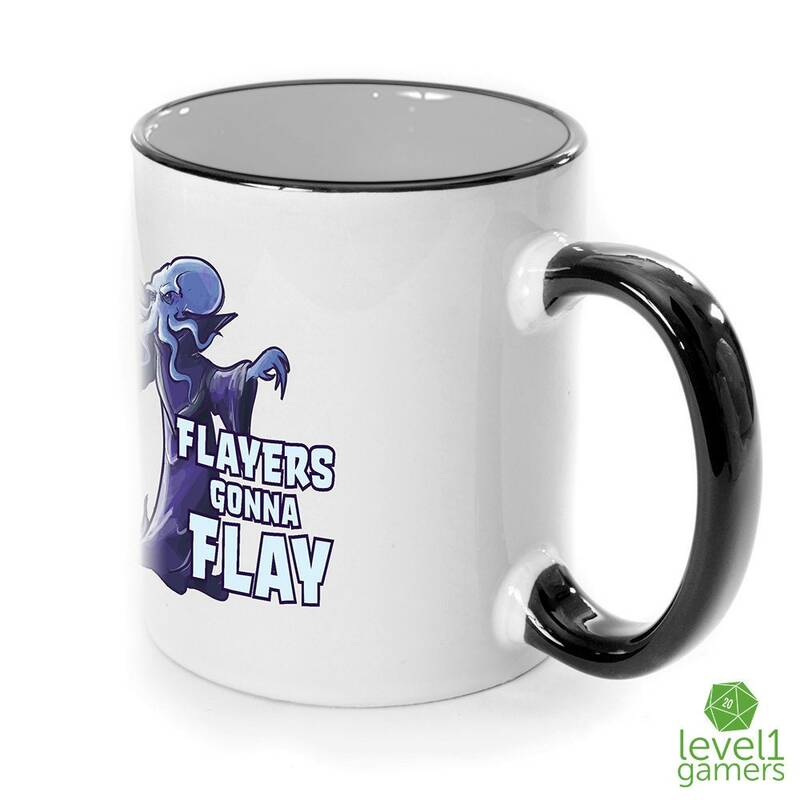 Reward yourself for taking down one of these bad boys on game night, or just get it to remind yourself that a flayers gotta do what a flayers gotta do. Need a gift for a fellow player, or maybe a gift that says, “please don’t sic one of these on us in an encounter” for your dungeon master? Well here you go, I’m sure they’ll love it. 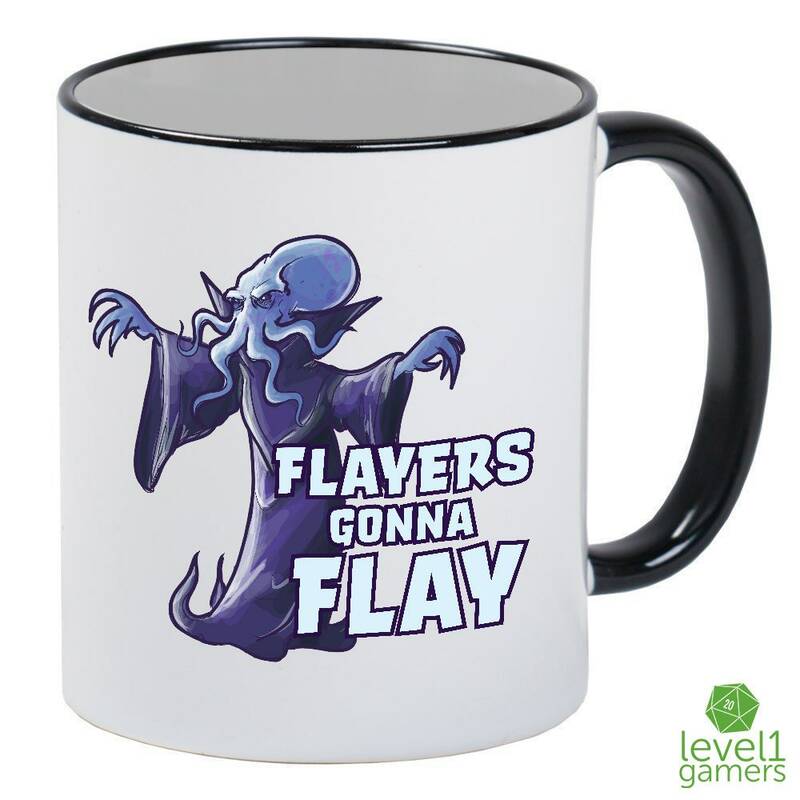 Each Mind Flayer parody mug is hand pressed using the finest sublimation inks to make the colors more vibrant and eye catching! Get one for each person in your gaming group or keep one for yourself!